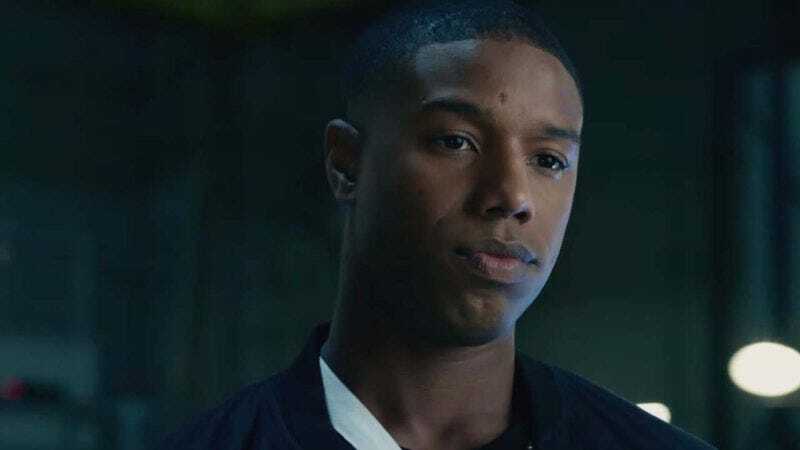 Fantastic Four’s Michael B. Jordan is apparently also a fan of real-life heroes. Variety reports the actor’s latest project will be a film adaptation of a civil rights icon’s memoir: He’s signed on to star in and executive produce Just Mercy, which is based on Bryan Stevenson’s award-winning book, Just Mercy: A Story Of Justice And Redemption. Jordan will play Stevenson, who as a young attorney founded the Equal Justice Initiative to represent the underprivileged in matters of law. The film will likely focus on one of Stevenson’s most high-profile cases, in which he successfully appealed the murder conviction of Walter McMillian, a young black man, in the death of a white female in Alabama. Destin Cretton (Short Term 12) will direct as well as adapt the book with screenwriter Andrew Lanham (The Glass Castle).